On BBC’s ‘Watchdog’ programme last night there was a feature on a national chain of caravan parks where the cleaners are given a meagre 64 minutes to clean a caravan. We found this outrageous and there’s no way you can prepare a caravan for a holiday in that time. 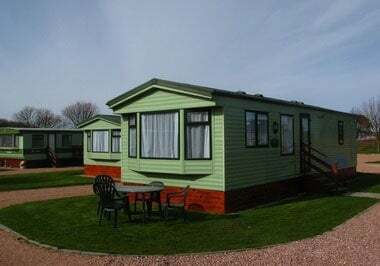 Fortunately, we are such a small holiday park and actually only have two caravans available for hire for holidaymakers. Therefore, we are able to ensure that our caravans are cleaned to a very high standard. So rest assured – if you come to Tayport Links Caravan Park for your holiday – be it a short break, long-stay holiday let or family holiday – with our self-catering accoommodation, you won’t need to bring your rubber gloves!